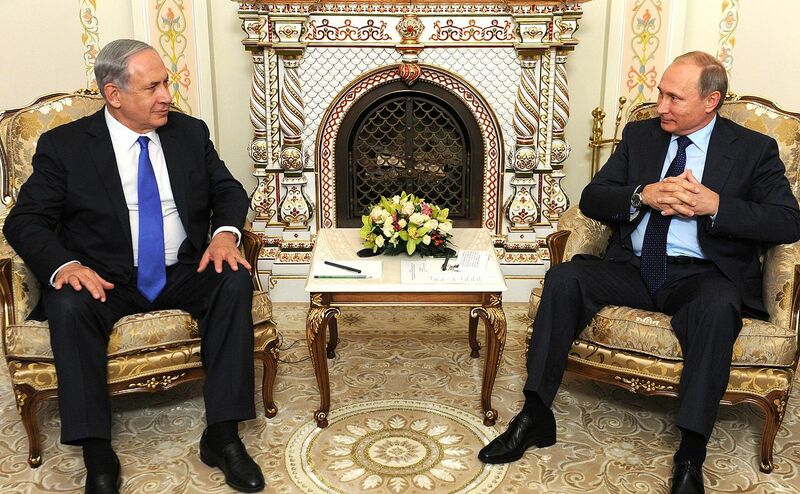 ISRAEL PRIME MINISTER Benjamin Netanyahu (left) meeting with Russian President Vladimir Putin in 2015 (Wikipedia photo). Israeli prime Benjamin Netanyahu is denying accusations of corruption. In a national television address on Tuesday, he rebutted claims that he had accepted expensive gifts and given special treatment for favors and favorable news coverage. According to Israeli news media, police are considering indictment against Netanyahu, 67, in two instances. Police are alleging that the prime minister took over $100,000 in gifts from Hollywood “mogul” Arnon Milchan and other well-off backers, and in the other instance, requesting positive coverage of a newspaper in exchange for help against a competing paper. A decision on whether to file charges is up to the attorney general. Netanyahu has been elected prime minister four times, most recently in 2009. He has been a controversial figure, expanding Israeli settlements in Palestine. He was also a critic of former U.S. President Barack Obama and a supporter of President Donald Trump. Information about allegations of domestic violence by Rob Porter, an aide to President Donald Trump, were provided twice last year to the White House, according to FBI Director Christopher Wray. Speaking on Tuesday, Wray said that a “partial report” on allegations against Porter made by two ex-wives was made to the White House in March 2017, while the complete background investigation was submitted in late July. The White House has asserted that a background investigation was “ongoing” when he resigned his position after the allegations surfaced publically last week. As of midday Tuesday in the second day of the 18th Winter Olympics in Pyeongchang, Korea, Norway continues to lead the pack in terms of total medals. 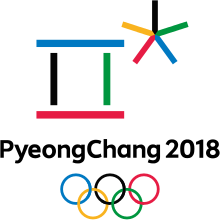 United States (Six medals, three gold, one silver, two bronze).